Time and money play a critical role in your latest project. 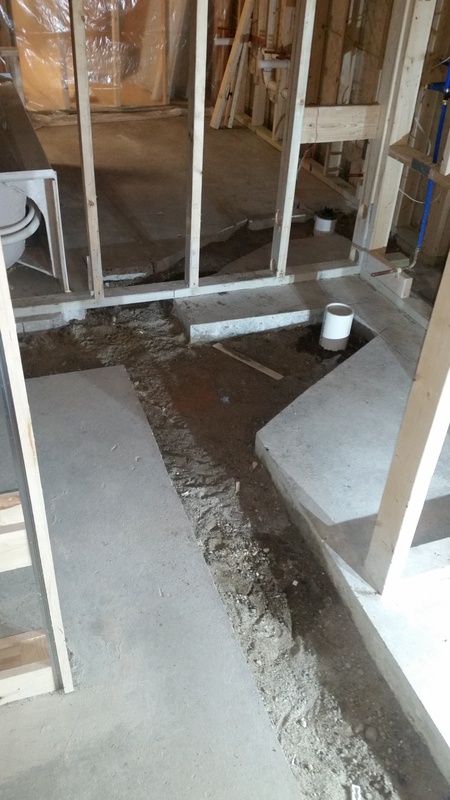 Installing plumbing and gas lines are our area of expertise. Calls today for more inform. Remodeling or renovating a home revolves around two core underlying principles: time and money. You want your project to be accomplished as quickly as possible that you may stop working and resume enjoying life, and you want it done within the budget you set at the beginning of the project — and, needless to say, less so if remotely possible. At Speedy Plumbing Service, we always keep our clients’ missions in mind. 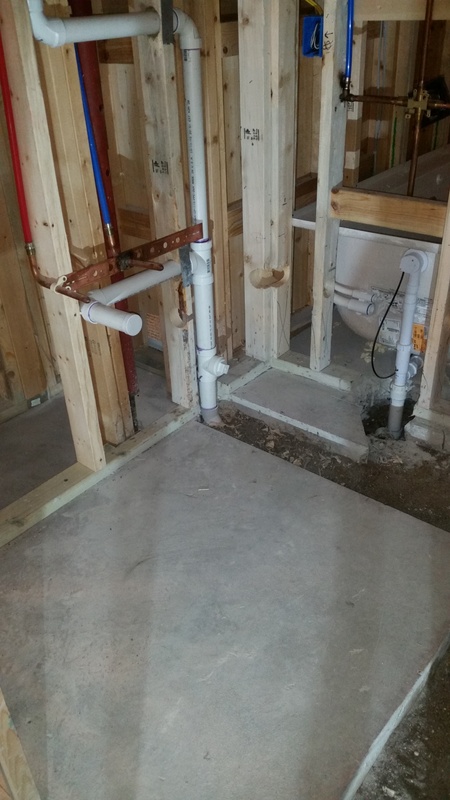 When you call upon us to do the plumbing and gas line work in your remodeling project, you’re contracting a professional operation that understands just how much your time and money are worth. We endeavor to provide the swiftest work possible, but never at the expense of quality. We also advise on ways to save money in your project, and naturally implement them when doing otherwise wouldn’t make sense. Our clients always benefit from our dedication to their goals, to which we owe our stellar track record of repeat business. Let us show you why we’re the ones to count on for plumbing services, whether you are building new or remodeling.